This amp came in for a check up – nothing too much wrong with it from listening to it. However upon opening it up found a few tell tale aging signs. 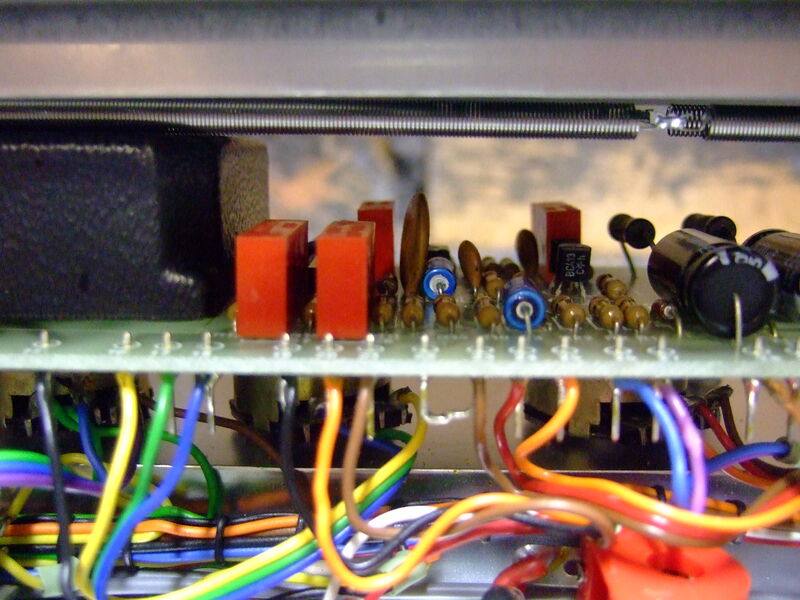 Another check I recommend on the HH amps is the smaller filter caps on the pre amp board that smooth the +/-15vdc supply. They often have dry joints on them which you can see by gently wobbling the caps. However in this amps case I found that rather than having bad joints the blue paper just fell off. Another inexpensive replacement and recommended as a routine fix. 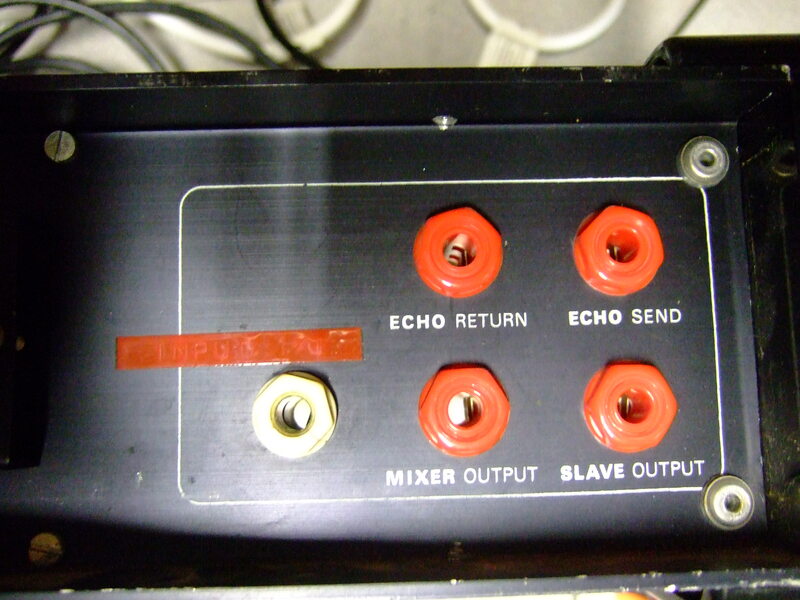 Another issue I have noticed with the HH amps is on the rotary switches used for bass-boost or valve sound. They do seem to suffer from noisy contacts. 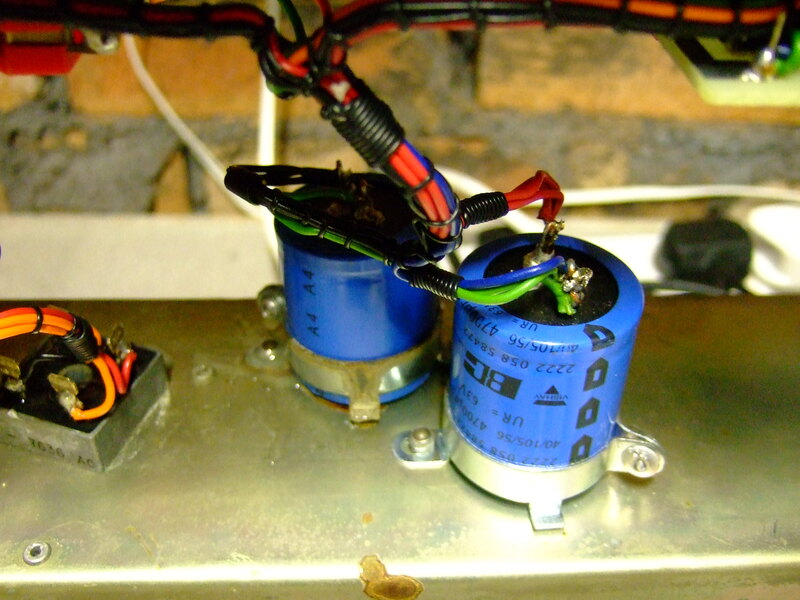 I replaced them on this amp as I found they click and popped when the shaft of the switch was moved slightly. Also hard to get shafts that are compatible with the size of the old HH silver knobs. However you can trim the knob shafts and make shims to fit them together snugly. All fixed up now and sounding pretty nice especially with the valve sound is on (as it always should be set – in one amp menders opinion). HH Head with the legendary “valve tone” switch and magic electronic black box to make this amp sound exactly like a not-so-popular-with-HH-at-least heavy unreliable valve amp (at least that is what the HH boffins probably thought. This one came to me with just has a few clicky pots and switches and is in very good condition. Upon inspection found that one of the PSU smoothing capacitors, the negative supply, had ruptured. You can see a picture below of the cap. At over thirty years old, that’s not bad wear and tear. Sounds clear as a bell now – boy are these things are well made. In terms of construction these things are nicely made. They have wiring looms that dressed with military precision running all over the amp. 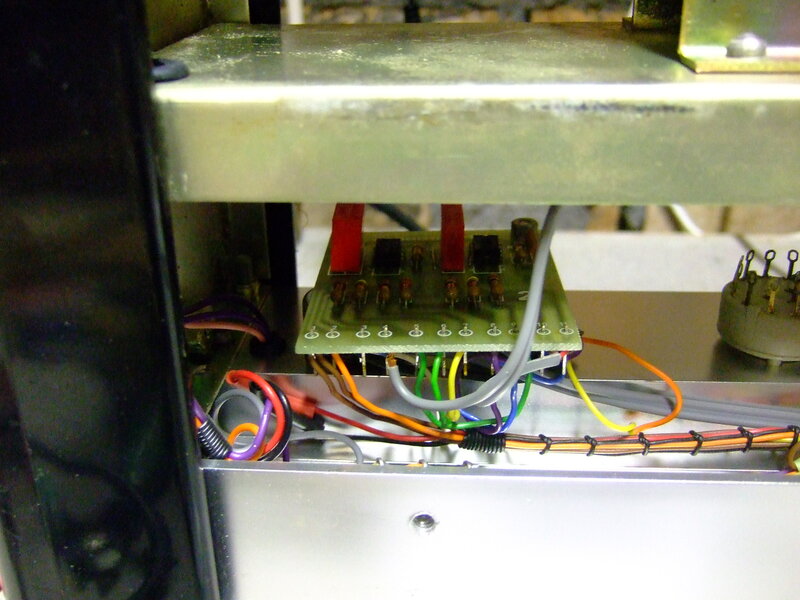 Good quality components and the all important faint green light up panel. 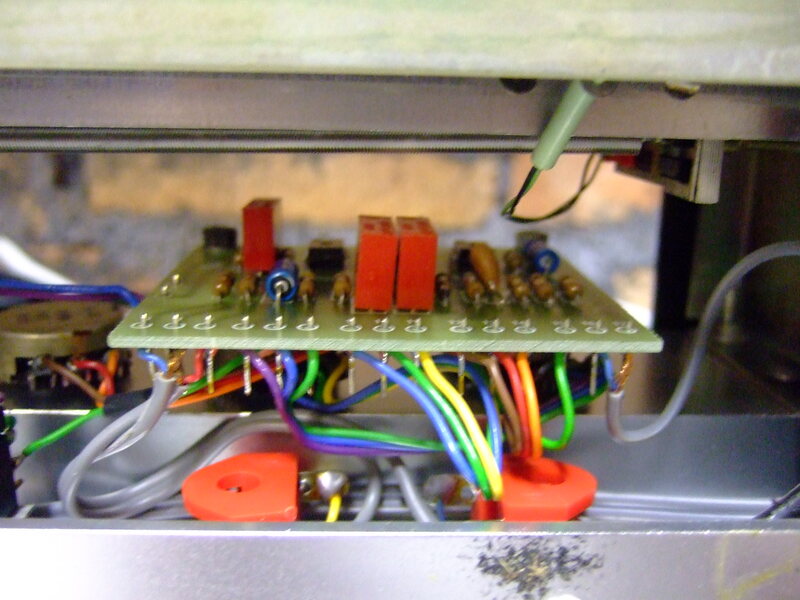 One thing that I did find a bit of a surprising let down is the connectors from the transformer to the bridge rectifier. These are made using those 1.4″ blade (sometimes called lucar) connectors. Nothing wrong in theory, but on this amp all the connectors were crumbling – I wonder if this a common issue. 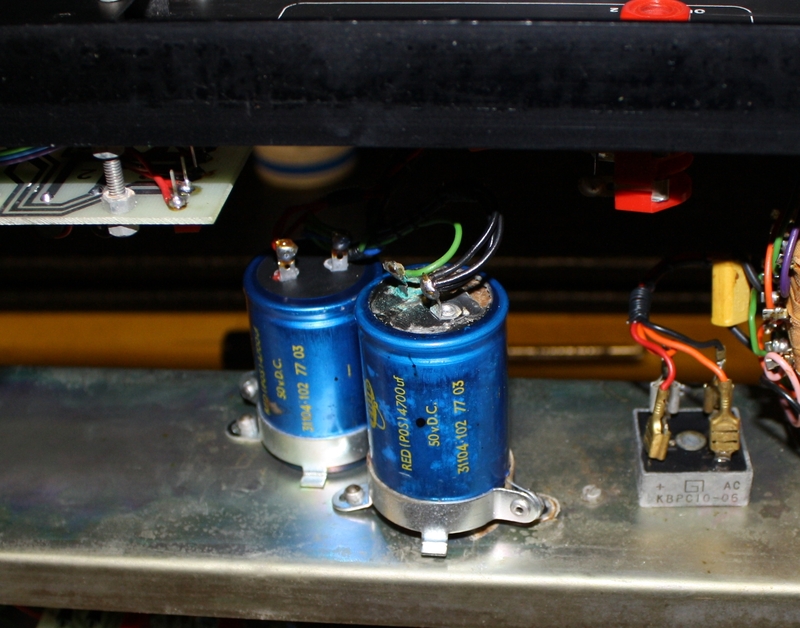 Here are some pictures of the inside of the amp . . .